Earlier this month, Google said the $30 discount it offered on its Nexus 5X smartphone over the holidays had evolved into a permanent discount. Now just two weeks later, the search giant is slashing an even bigger chunk off the price of the LG-made handset in addition to several other discounts. As part of a new Valentine's Day promotion, Google has taken an additional $50 off the 16GB Nexus 5X in the Google Store which makes the entry-level model just $299. 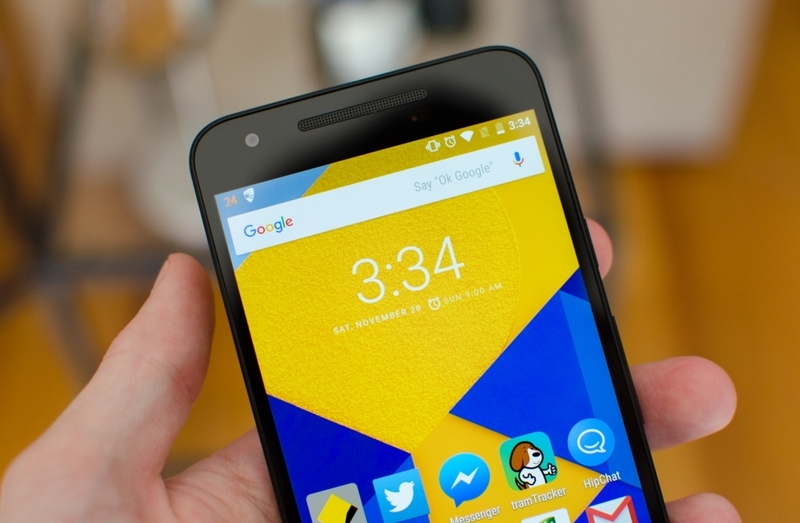 If it's the larger Nexus 6P you're after, you can now get one for just $449. Do note, however, that this price is only valid on the matte gold color option (and 32GB of storage). The graphite and aluminum versions both start at $499 with 32GB of flash memory while the frost color can only be configured with a minimum of 64GB of storage and thus, a price of $549. Furthermore, anyone that buys a Nexus 6P from the Google Store will receive a $50 credit towards the purchase of a Huawei Watch. Google's fine print says the watch offer is good in the US and Canada and must be redeemed by September 1, 2016. 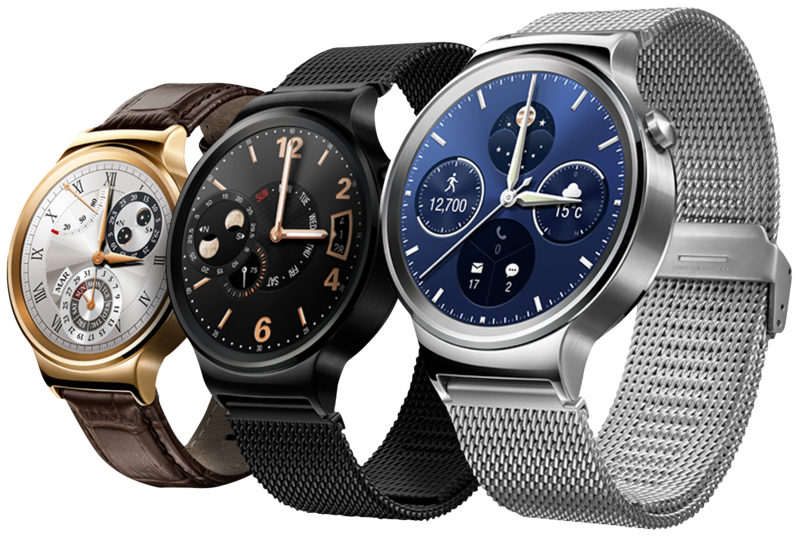 The Huawei Watch starts at $399 in the Google Store. It's unclear when the aforementioned promotions end but considering they're advertised as Valentine's Day deals, I'd be willing to bet they expire on or around February 14. Here in Germany the gold version is not available whatsoever, the Aluminium and Grafit are 549 eur (32GB), while the Crystal white starts from 599 eur (64GB). Because parity... not! And its £299 in the UK ($426) for the 16GB one. Thanks Google (wouldn't buy a 16GB no microSD slot phone anyway). I don't suppose some would consider that 300 bucks for a 5X isn't all that bad but it's not for me, even less is that watch lookalike gadget.